Spacious Chris Farrell beauty in The Colonies. 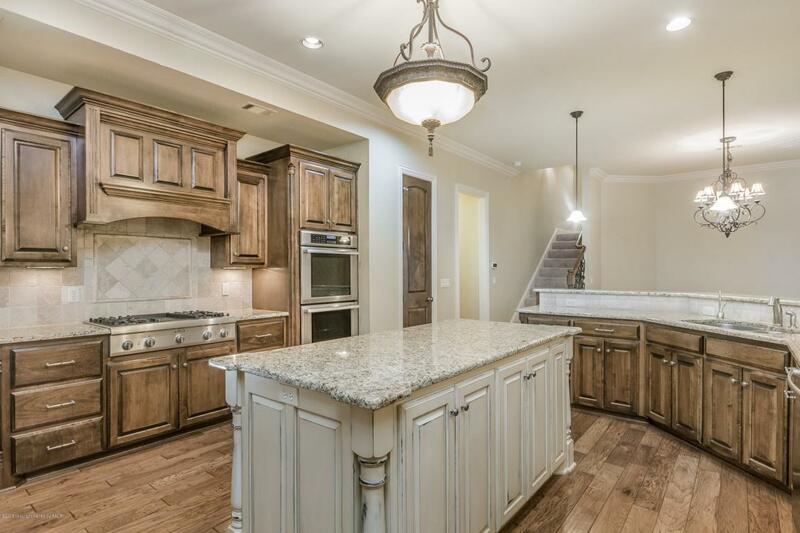 Chef's kitchen with large island & high end appliances open to den with built-ins and beautiful wood floors. Large sun room with fireplace which can easily be converted back to covered patio. Beautiful side patio with charming pergola for outdoor living. Master suite boasts of large master bath & closet. 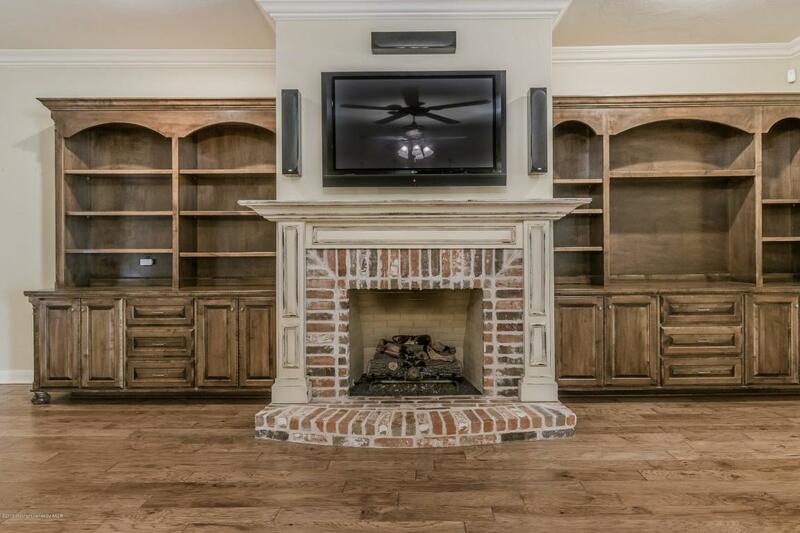 Incredible upstairs media room, gaming room/5th bedroom, study & 3/4 bath. 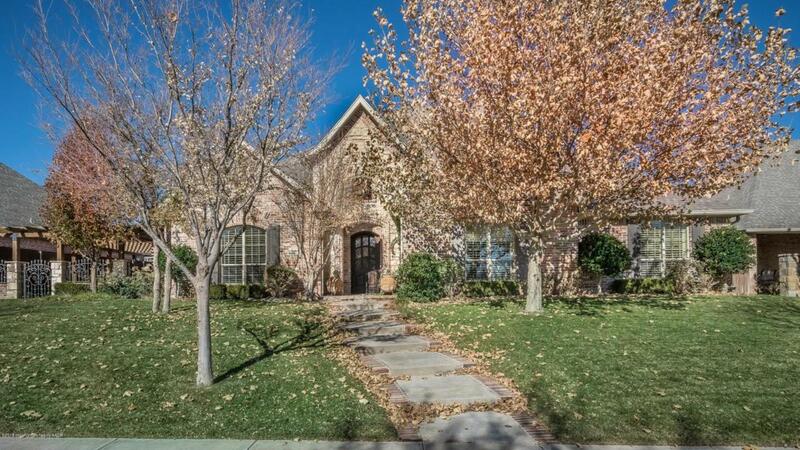 Perfect entertaining home for large family. Hoa Name The Colonies Master Assn. Listing provided courtesy of Kristal K. Mooneyham of Larry Brown, Realtors(R).